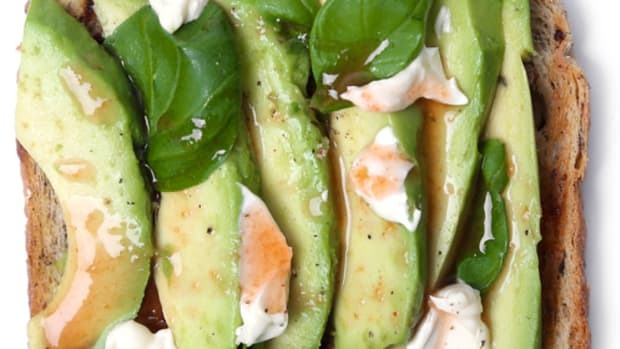 The phrase “She’s gone avocado” is often used to describe someone who has relocated to California geographically and mentally and now has the yoga mat, alternative health therapist and locally grown sustainable organic produce to prove it – including plenty of the sunny state’s beloved avocado (of course). But you don’t need a convertible or palm trees to go avocado yourself. This buttery green fruit is rich in the healthy fats that protect your heart and eyes and provide protection against stroke and some cancers. Isn’t it about time something creamy and delicious was good for you too? 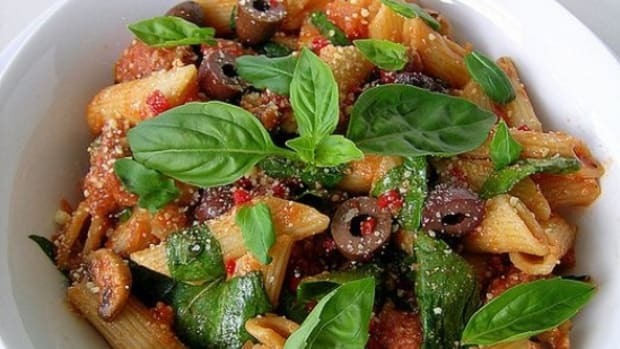 While no one can dispute the glories of guacamole or the simple delight of sliced avocado on a sandwich, there are many more ways to go green! 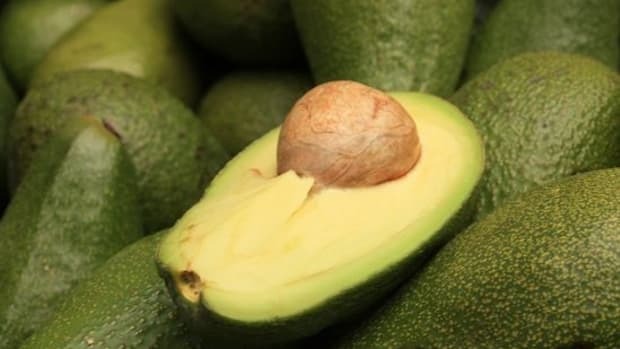 Select ripe avocados and be sure to remove the peeling and the seed. Always choose organic when you are able and try these tips out to enjoy avocados in a new light. 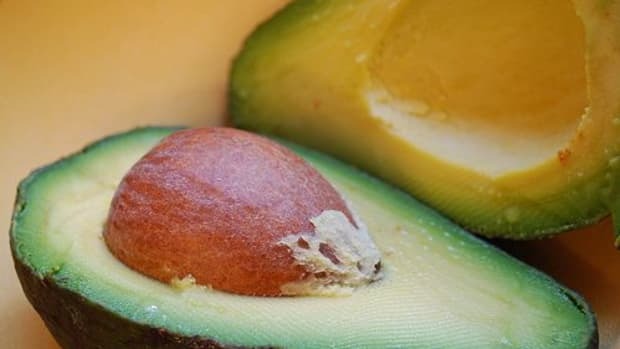 Avocados are rich in potassium, iron, calcium, sodium, copper, magnesium and vitamins A, B, E and K – all nutrients that your skin needs to feel moisturized and to keep its elasticity as you age. 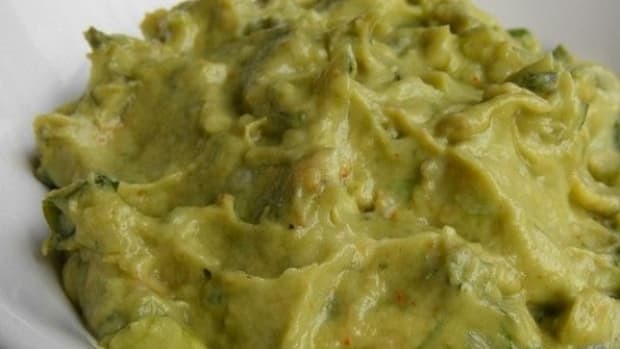 Mash together half of one avocado with 3 teaspoons of hot water and 1 teaspoon of honey. Apply to face with fingers, avoiding eye and mouth area. Leave on for 12 minutes and then wash away. Avocado smoothies are fantastic in the summertime to cool you off when the temperatures soar. In a blender, combine half an avocado, half an apple (peeled, any variety), 1/3 cup organic skim milk, a splash of water, 2 teaspoons of honey or maple syrup and 1 cup ice. Blend until smooth and enjoy! This treat one-ups the green smoothie and is quite popular in many Asian countries as are many beverages made with condensed milk. Skip the canned version and make your own: Mix 1 ½ cups organic whole milk with ½ cup organic sugar in heavy pan over medium-low heat. When steam starts to rise, lower the temperature as much as you can and cook for two hours, stirring occasionally, until the liquid reduces in half. Whisk in three tablespoons of butter and one tablespoon of vanilla and let cool. Now you are ready for your homemade avocado milkshake: In a blender, combine one avocado, one cup homemade condensed milk, ½ teaspoon vanilla extract and a handful of ice. Enjoy immediately! Salads don’t get easier than this, and the avocado even provides a bowl! Halve an avocado lengthwise, removing the large seed (each half will make one salad). In the hole left by the seed, pour your favorite salad sauce – Italian dressing works well, as does olive oil and balsamic vinegar. Presto avocado salad! 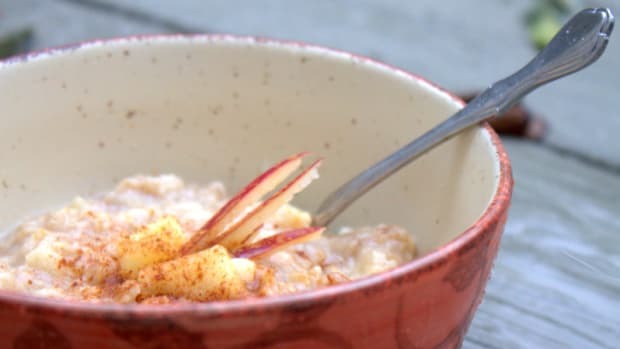 Scoop the fruit out of the shell with a spoon and enjoy as a snack or alongside your meal. 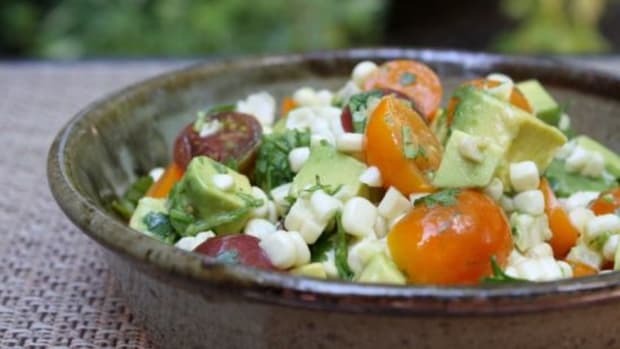 Using each avocado half as a bowl opens a plethora of culinary possibilities. You can fill &apos;em with your favorite tofu or tuna salad, hummus, salsa... limitless! Whenever you prepare an avocado, whether for guacamole or sliced on a sandwich, don’t just wash that green gunk off your hands. First, rub it into your knuckles, cuticles and other dry spots on your hands for 60 seconds, and then carry on with your washing. 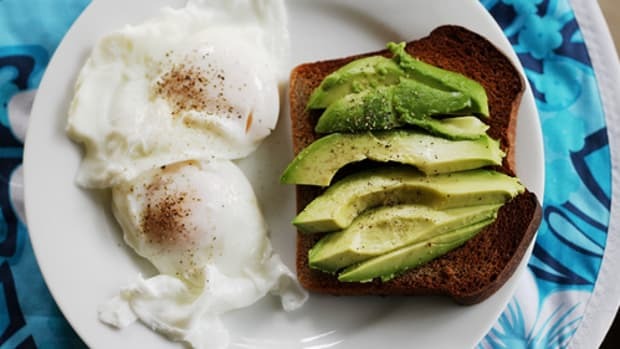 Every time you use an avocado, take advantage of the skin-benefiting ingredients encased in its bumpy dark skin and give yourself a small break to moisturize your most important tools. 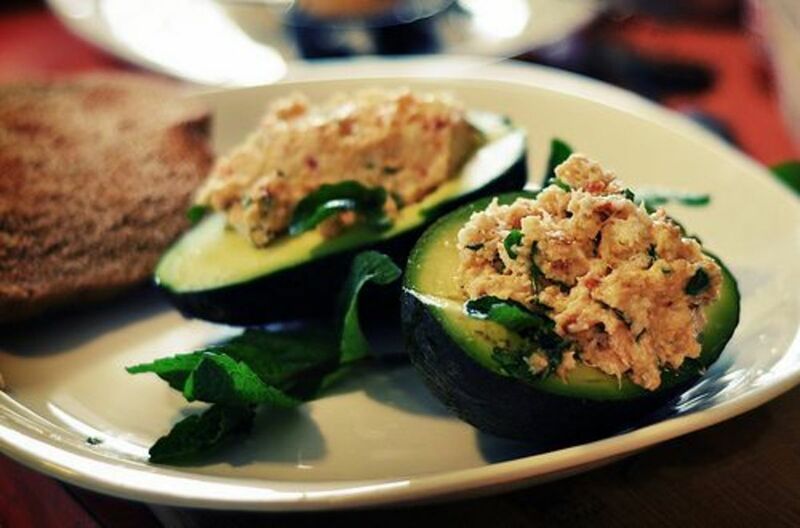 Perfect for a summer meal or appetizer! Add three avocados, 1 cup of organic chicken broth, ½ teaspoon of onion powder, 1 teaspoon of salt and ¼ teaspoon of white pepper in a blender and process until smooth and creamy. Stir in one cup of half and half and chill 3-4 hours. Just before serving, stir in 1 teaspoon lemon juice and garnish your avocado soup with fresh cilantro.